Moms, come join your Bison for a French toast breakfast catered by Kneaders Bakery & Cafe! This before-school event is a great way to spend time with your favorite student and meet other moms. Clear Sky Elementary PTO will serve FREE French toast, fruit, coffee, and juice. Please note: Your student’s registration fee did NOT include a yearbook. Yearbooks must be ordered separately by April 30. 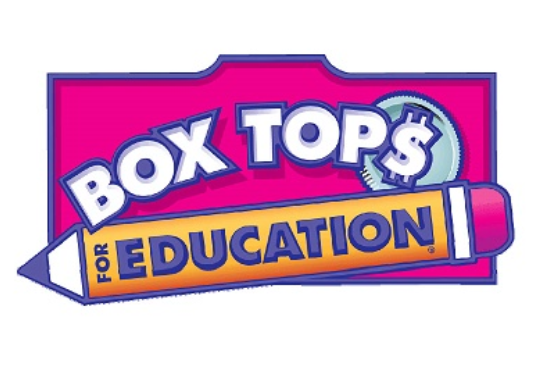 Start collecting Box Tops to help earn free money for Clear Sky. Please use a zip lock bag or collection sheet and be sure to include your teacher’s name. Collection boxes are located in each classroom. -Purchases will not count until this one time process is completed. April 30th from 4-8 pm. Carlos Miguel’s and Clear Sky Elementary have teamed up to help raise money for CSE! Please join us on April 30th from 4-8pm. Make sure to mention Clear Sky Elementary!!!!! ​Do you have suggestions for improvement for the Clear Sky PTO? Give anonymous feedback at Suggestion Ox. King Soopers gift cards available for purchase.